So… I’m sure most of you have equally enjoyed celebrating world Nutella day, a free coffee on National Coffee Day, and an overload of puppy pictures in your newsfeed on National Dog Day. 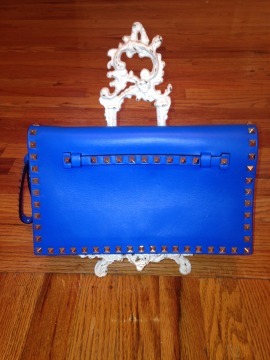 But thanks to @purseblog, there is a whole new level of enjoyment out there for accessory lovers. I’ll give you a hint; Starts with HAND, ends with BAG. 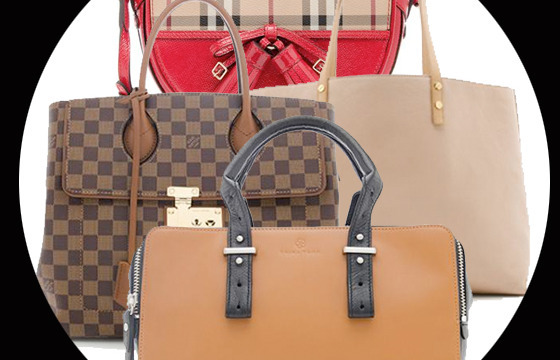 On October 10th, join Bag Borrow or Steal as we celebrate NATIONAL HANDBAG DAY. 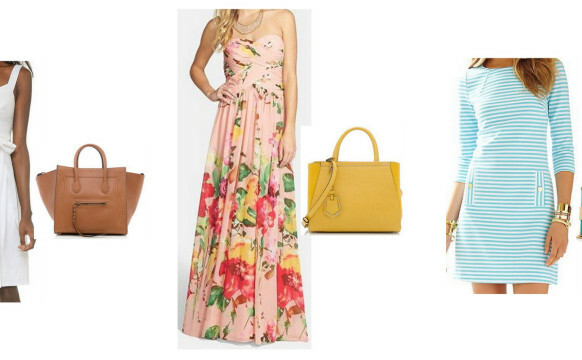 Celebrate by tagging your favorite BBOS bags on Instagram with #BBOSstyle and #NationalHandbagDay. Then, be sure to check our blog to see if you’ve been featured.